Mannington Mills customers wanted to make orders without sending a fax or email. It was time for a new B2B experience. When John Campbell joined Mannington Mills as the Senior Manager of Customer Technology Strategy, he had a vision for the company’s B2B operation. John, who had previously worked for Comcast and IBM, wanted to deliver an Amazon-style experience, even though his customers were wholesale buyers of hardwood, resilient, and laminate flooring products. 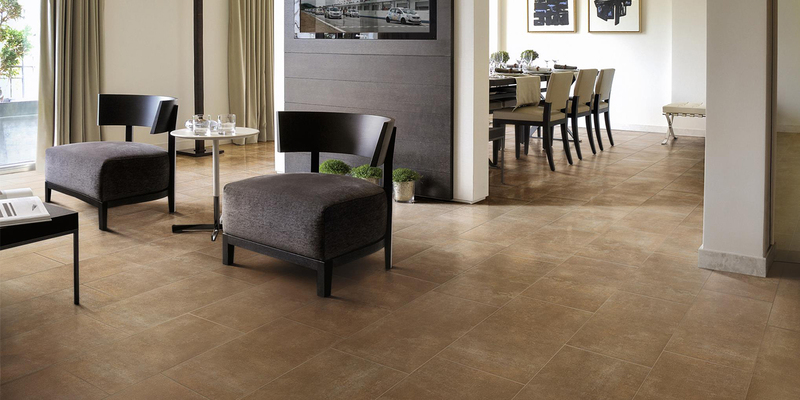 In fact, Mannington Mills is one of the largest residential and commercial flooring manufacturers in the US, and sells to, among others, contractors who build large commercial properties like office buildings, hospitals, and schools. Wherever the flooring would ultimately end up, John just wanted to make it “easier to do business” with Mannington Mills. The company’s commercial products – large rolls of carpet, resilient sheets of rubber, and cartons of resilient tile and plank flooring, are sold to a vast network of dealers and distributors. But John wanted to simplify the process and create a B2C-like experience, by shifting away from telephone, fax, and email orders (because it’s 2019). His vision was a modern eCommerce ordering portal, integrated with their SAP systems, which would empower a retail customer to make large orders in real-time, as easily as they’d order the latest Tom Clancy thriller from Amazon. This digital transformation would reduce ordering errors, but more importantly allow the call center to support their growing customer base. They could then focus on handling complex orders for the perfect hardwood floor for a fancy new hotel lobby, or carpet that is both kid and pet-friendly. The fact that Magento was named a leader in B2B commerce suites by Forrester solidified our decision to go with Magento Commerce. Giving the customer the power to buy. Mannington Mills enlisted the help of Magento Technology Partner Corevist, and Magento Enterprise Solution Partner Americaneagle.com, and John started work creating their Amazon-inspired experience. The new sales portal and comprehensive product catalog simplified the company’s product offering. With Corevist's real-time Magento SAP integration, customers, dealers, and Mannington’s own sales teams can now check inventory and pricing on-the-go, easily navigate and search for products, submit orders online, and check their order status. And with the Corevist Commerce eCart extension integrated into their SAP, product details are automatically extracted and imported into the Magento database, keeping prices and availability up-to-the-minute. Mannington Mills launched an all-new, redesigned eCommerce site built with native Magento search capabilities in the navigation, with additional filters to narrow results from their thousands of products. 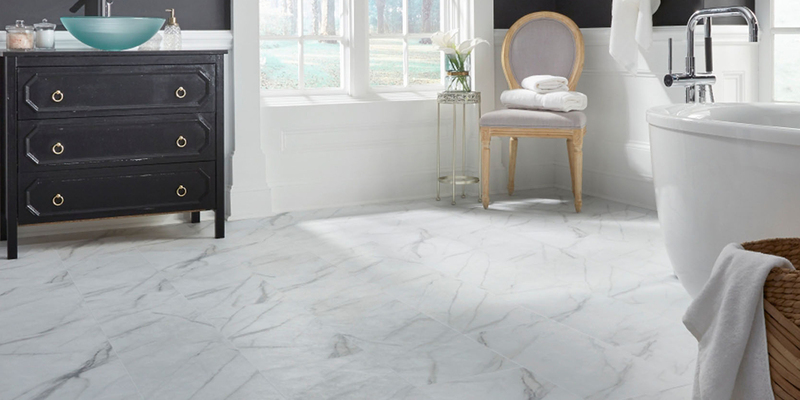 This made the site easier to use for all buyers, not just ‘power users.’ Using smart product cross-sell and upsell capabilities, the system can handle the complexity of Mannington’s catalog, the relationships between those products, and which products customers are allowed to purchase. This ultimately allows Mannington Mills to offer their customers related items, like adhesives, trim, and molding, while also increasing Average Order Value – just like Amazon. Nightly batch updates keep product content and the relationship between products (used for cross-sell and up-sell) up-to-date, and ensure that the selling experience across the Magento catalog, Corevist, and the call center are consistent. With real-time and batch integrations with SAP, customers also have access to their full sales history and account activity from the eCommerce site. Support for Alternative Units of Measure, like square feet, square yards, and linear feet for rolled goods, allows customers to translate between units, using an easy drop-down selector for their desired unit of measure when making a purchase. 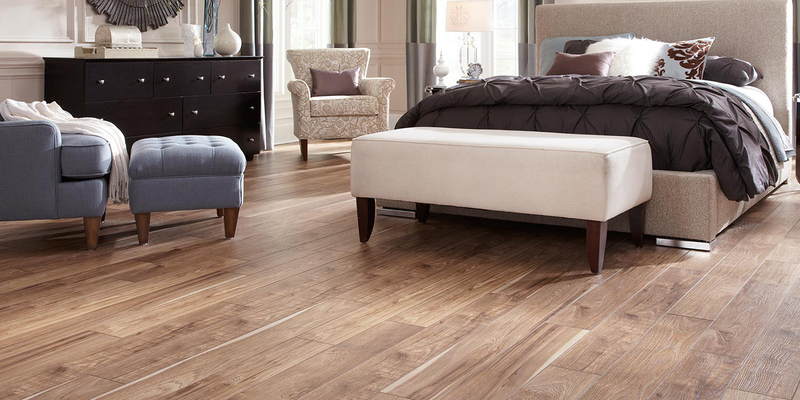 After launching the site in March of 2018, Mannington’s monthly page views grew by an impressive 133 percent. In the first six weeks post-launch, the company realized a significant uptick in sales, with an average conversion rate of 3.21 percent. Since then, the new Magento experience has driven a 145 percent increase in real-time inventory lookups, a critical metric for Mannington’s business. But the ultimate metric, online sales, has also skyrocketed with eCommerce sales to commercial contractors and residential retailers boosted by 150 percent.